With little one’s first birthday fast approaching, I have been trialling cake recipes which are not only dairy and egg free but aren’t tasteless. 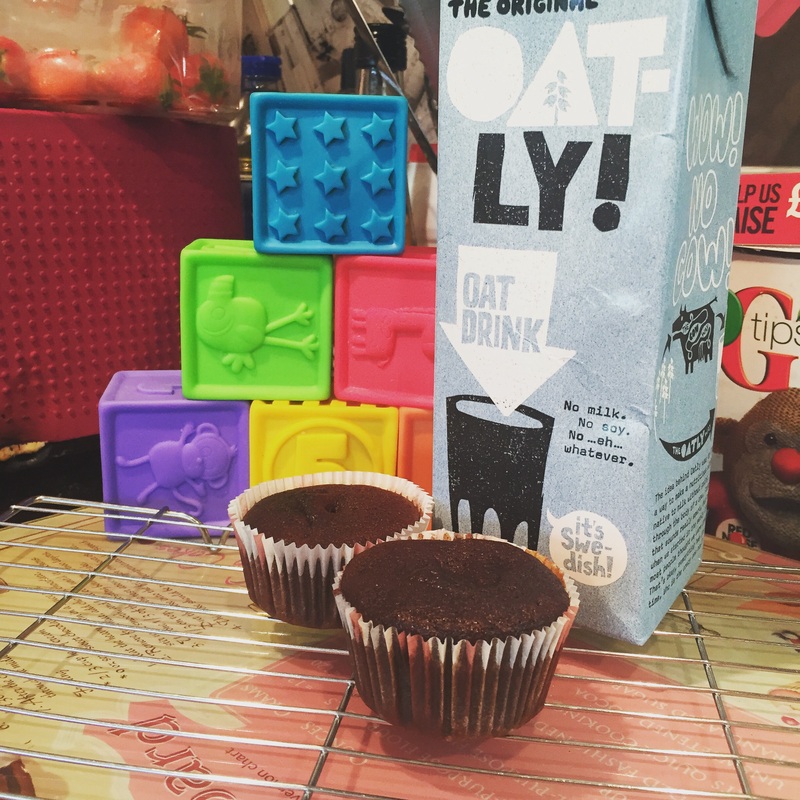 Replacing dairy in conventional cake recipes is fairly easy as there are a number of dairy free milk and ‘butter’ options such as Pure spread or Vitalife. However finding egg free batters which do not require egg replacements are trickier. 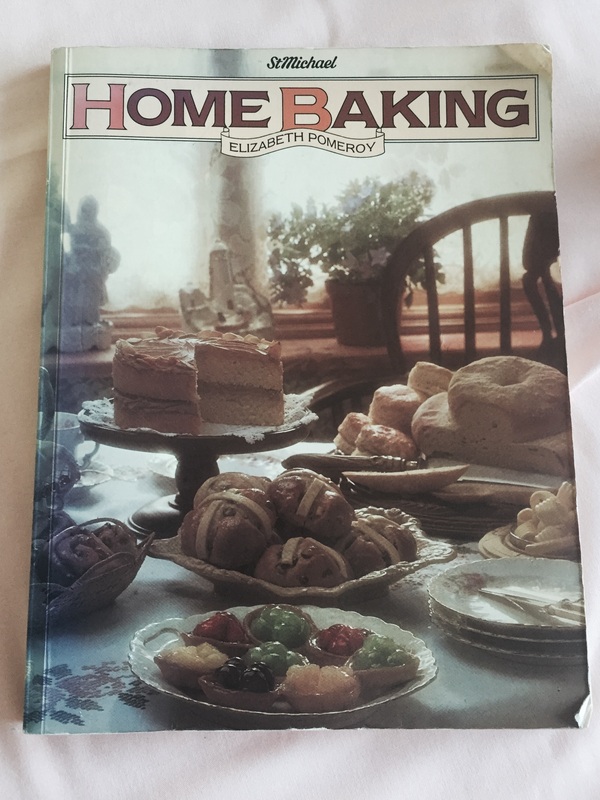 The first recipe I’ve tested is from a 1980s Home Baking book by Marks and Spencer, found for me by my nanny (as in grandmother). Details of the book are at the bottom of the post. The recipe requires you to replace the dairy with your preferred dairy free options. It is egg free though. Originally the recipe is for a sandwich cake. I halved the amounts below to create enough batter to make 6 cupcakes, however the recipe posted is for the original sandwich cake recipe. 1. Preheat the oven to Gas Mark 7, 220 C.
3. Melt the fat (vegetable oil) and syrup in the milk (Oatly) in a saucepan over a moderate heat. Stir until the ingredients have combined. Allow this to cool. 4. Whilst this is cooling sift the dry ingredients together into a bowl. 6. Add the vinegar, water and vanilla. Beat the mixture again. 7. Pour the batter equally into the two cake tins (or cupcake cases). 9. Cool a little in the tins before cooling fully on a wire rack. I didn’t top the cupcakes with icing as it was a trial to test out the sponge recipe. 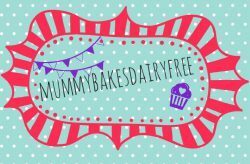 I am testing out dairy free ‘healthy’ cupcake frostings, so I’ll keep you posted on my results! The original recipe suggests using jam as a filling for the sandwich and dusting the top with icing sugar.